Archbishop Edwin F. O’Brien will ordain 12 permanent deacons and one transitional deacon during a Mass on May 23 at 10 a.m. at the Cathedral of Mary Our Queen. The number marks the second largest class of new deacons to be ordained in the past 10 years. Transitional deacons go on to become priests, while permanent deacons do not. As deacons, the men will be able to proclaim the Gospel during Mass, perform baptisms, witness marriages, perform vigil services and bring Communion to the sick. The large number of men being ordained to the diaconate is the latest positive growth indicator for the Archdiocese this year. At last month’s Easter Vigil, the Church welcomed in the largest number of new Catholics (981) in at least a decade, a week after the largest number (1,300) of youth participated in the annual Youth Pilgrimage. Earlier this year, more than 8,000 Catholics returned to the Sacrament of Reconciliation as part of the Archdiocese’s Lenten initiative to promote confessions. 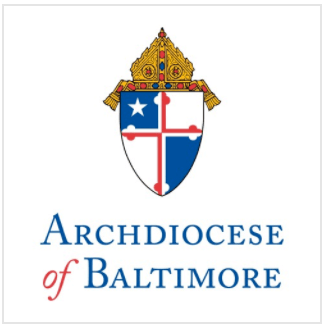 Archbishop O’Brien will ordain four men to the priesthood on June 13 at 10 a.m. at the Cathedral.